In this episode of Life, the Universe, & Everything Else, Robert Shindler, Ashlyn Noble, Gem Newman, and Scott Carnegie sit down to discuss some popular myths about Halloween and the real-world origins of popular movie monsters. This first episode is a little rough at times; we’re still finding our feet. 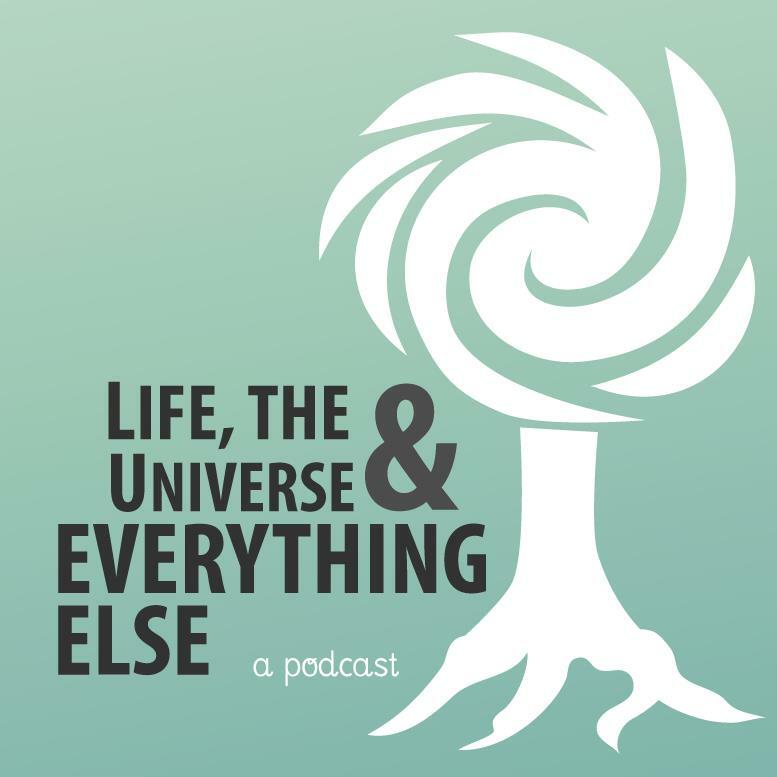 Life, the Universe, & Everything Else is a podcast celebrating science and skepticism presented by the Winnipeg Skeptics and the Humanist Association of Manitoba. Posted by Gem Newman on 18 December 2011 in Skepticism and tagged halloween, monsters.